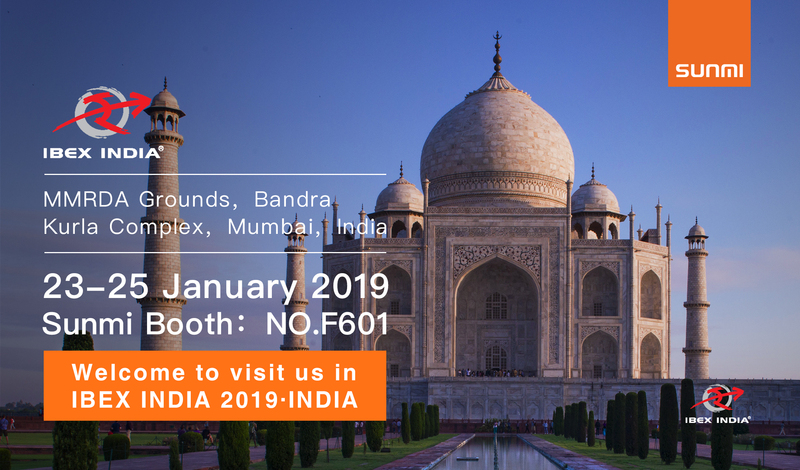 SUNMI Tech will attend IBEX India 2019. 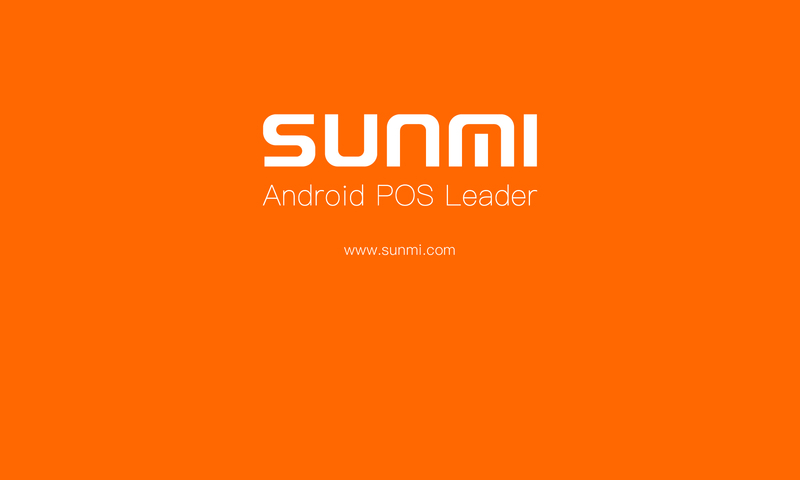 SUNMI Tech provides high-cost of Android commercial devices and commercial hardware solutions for New Retail, Hospitality industry, and Payment companies. This year, we will bring all of our new products which apply to all kinds of business scenarios. IBEX India organizes the largest global enabling payments and financial services innovation for connected commerce at the intersection of mobile, retail, marketing services, data and technology. This exhibition will be located in Mumbai, India. Please come to visit us at our booth No.F601. Please save the date January 23th, 24th and 25th, 2019. Come and join the festival with us! Can’t wait to see you all. Next PostNext Meet Sunmi team in NRF 2019- New York!